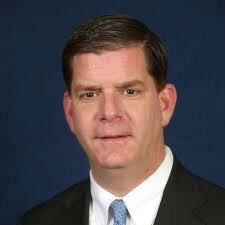 BOSTON – Tuesday, November 17, 2015 – Mayor Martin J. Walsh and the Office of New Bostonians (MONB), will host the “We Are Boston Anniversary Gala” celebrating ten years. Awards presentations by Mayor Walsh will be awarded to Walgreens (Community Champion Award), as well as Justin Nguyen Phuoc and Frangeli Ramirez (We Are Boston Youth Action Award). More than 1,000 of Boston’s community members are expected to join together to strengthen the ability of diverse cultural and linguistic communities to play an active role in the economic, civic, social and cultural life in the City of Boston and to honor outstanding individuals.